An amazing and incredibly lightweight and high shock-suppression one-piece injected molded inner foam with durable and innovative extra-long lasting synthetic cover for the ultimate comfort, coverage, delivery and durability elite athletes demand. 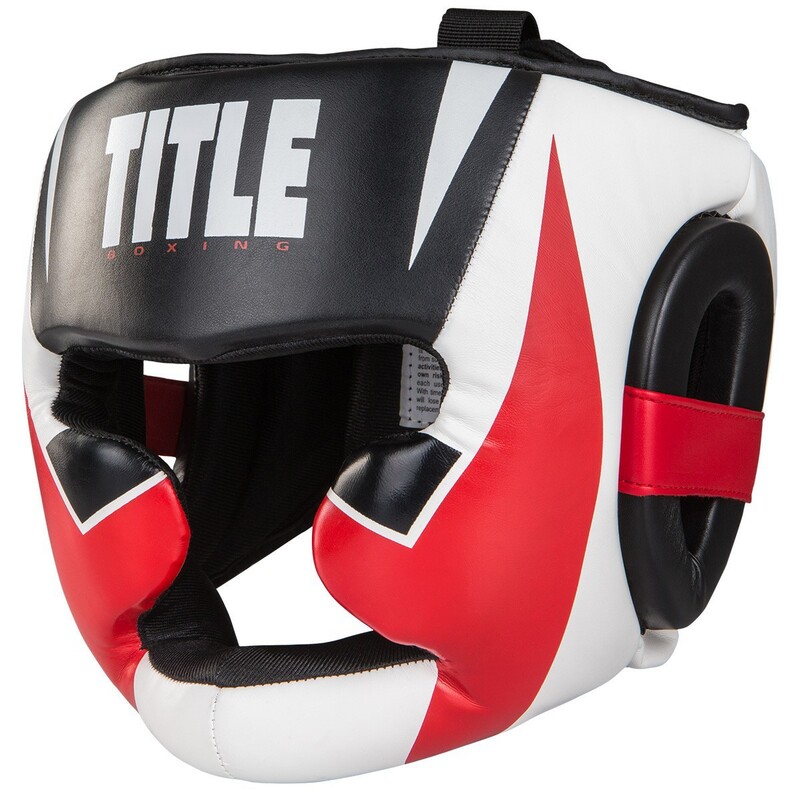 Fully adjustable hook-and-loop fastening on the back of the neck for secure, snug and comfortable training. Anatomically correct chin pad, cheeks, ear pads, forehead, top of head and back of neck pads helps assure a precision, non-slip, comfortable fit during intense training. Moisture-wicking inside lining helps keep athletes cooler and drier during workouts. Approximate 10 oz. weight offers one of the lightest full headgear options without sacrificing coverage. Take Command of your training today.